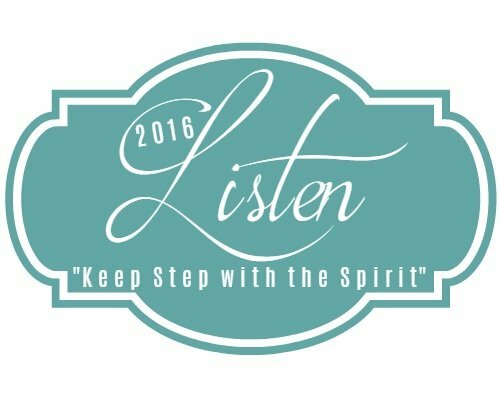 Time for another installment of the “Listen Close, Listen Well” series. It’s been such a treat to share these stories from writing friends around the web. I met today’s special guest through the #RaRaLinkup. It is evident that Crystal has a heart to follow Jesus and I know her words will inspire you today. Welcome Crystal! 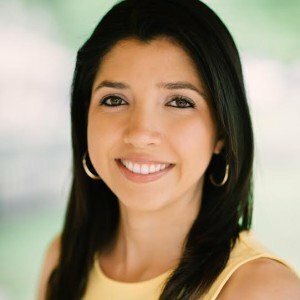 Crystal Hall is a former television journalist who has a passion for telling stories that began when she a little girl, roaming her family’s Texas ranch. She now calls the northeast home where she loves waking up with blueberry oatmeal, venturing outdoors, and evenings with her girlfriends. Captivated by God’s love for His children, she continues her passion for writing by sharing positive, encouraging stories on her blog – The Good News. I am not one to cry in front of people. I am certainly not one to cry in front of my boss. So you can imagine how surprised we both were when the tears came out. “It’ll be good for you,” he said. “But …” I started as I sat across his desk. “I don’t think my body can even handle that,” I finally managed to say. My live reporting did need some work, but that would mean a complete shift in my schedule. I’d never worked the morning shift in television news and nor did I want to. If given the option, I would have continued working weekends while walking into work at 3 p.m.
“What time do I need to be here next week?” I asked teary-eyed. His office was becoming more familiar to me. The stacks of paper requesting time-off and other scattered paperwork became an indelible image in my mind. This time, two of my bosses sat in front of me. This was my third meeting. Determined to change their minds, I pleaded my case again as they sat and listened. When I finished, I walked out and turned left around the corner, desks in clear view, phones ringing, reporters preparing to head out – and that’s when I felt it. A nudge. It stopped me in my tracks. And to this day, I can tell you where I stood and repeat the message. Word. For. Word. This is what God wants. For one year and seven months, my alarm clock went off at 2 a.m., and sometimes earlier. Droopy eyed and tired, I’d arrive into work at 3 a.m., ready to report at 4:30. Under constant sleep deprivation, the schedule wreaked havoc on my body. If we were sitting across from each other sipping on coffee, (or tea if coffee isn’t your thing), and if you happened to ask me why I thought God would want that schedule change, I could mutter through a small list, but I don’t have a clear understanding. Maybe one day I will. Maybe I won’t. But there is one thing I do know. Sometimes what God wants isn’t what you want. There’s a story in the Bible that comes to mind in 1 Kings. The nation of Israel is at a crucial point in its history – a divided kingdom. Judah now serves as the southern kingdom and Israel as the northern. King Rehoboam isn’t pleased with this, as he was king over the entire nation. He wants to regain that authority, so he prepares for war against the northern kingdom that separated from his control. While he’s gearing up for battle, the Lord sends this message, “‘… Do not go up to fight against your brothers, the Israelites. Go home, every one of you, for this is my doing …’” (1 Kings 12:24, NIV). For this is my doing. The divided nation of Israel – that was a part of God’s plan. That was what God wanted. How many times do we try to fight against God’s will because we don’t like it? The move we weren’t expecting, our life blueprint that changed, that job we don’t like, whatever it is – while it may not be what we want, it may very well be what God wants. Looking back, while the schedule shift wasn’t a part of the plan I had for my life and my career, it was a part of God’s. And I may never fully know why. But had I spent more time seeking God I would have saved myself a lot of time and energy and learned much sooner that His hand was behind it. God’s higher ways don’t always equate to better in our minds, but God knows what’s best, even when what’s best isn’t what we want. We just have to trust Him. Hi Liz, thanks for stopping by. Yes, it’s one of those easier said than done phrases. Trusting is hard, but worth it. Have a wonderful day. Oh it was tough Lois! Thankful I can wake up at a normal time now. Yes, that peace you’re talking about, it’s that peace that transcends ALL understand. Be blessed! Beautiful post, friend. Trusting God through it all. His ways are higher than ours. I have to be reminded and am so glad you did so today. Have a blessed week. I’m so glad to connect with this blog because I’ll have you all know that my book proposal is ready to go with the exact same name of this blog!! Grace in the Unraveling. Glad I found it before She Speaks and so glad I found it because I love it. Researching new book titles, but it’s worth it. God needs me to trust that he has something else for me. 🙂 God bless the both of you! Hi Carolina: Thanks for stopping by. I’m finishing up revisions on my book with the “Finding Grace in the Unraveling” tagline. Let me know if you want help brainstorming another title- I love doing that kind of stuff. 🙂 Trusting God will give you just the right idea. Have so much fun at She Speaks. Have you been before? I went in 2014 and it was a game changer. 🙂 Blessings to you! 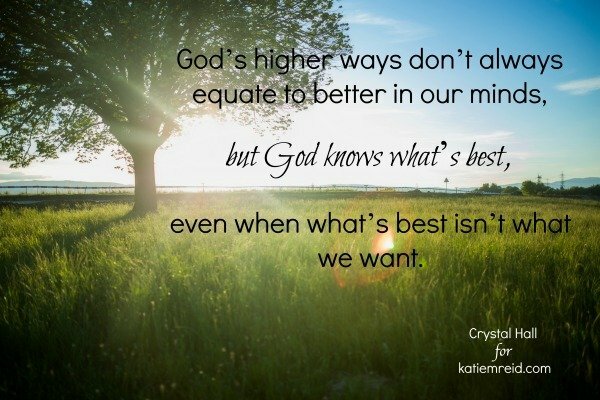 Katie – thank you for featuring Crystal — and Crystal, thank you for sharing your story reminding us: “Sometimes what God wants isn’t what you want.” This is a tough lesson to walk through, but thankfully there is beautiful peace on the other side! Blessings to both of you! Oh yes such peace found waiting on the other side when we stop trying to figure everything out. If only I can remind myself that more often! May you have a great weekend Leigh. Oh, don’t we all plea and beg and bargain? But ultimately, it’s God’s will that prevails.